A climate change litmus test has been circulating around Tallahassee. The man behind the test wants to get lawmakers and other state leaders on the record about their feelings regarding climate change and the risk to Florida. 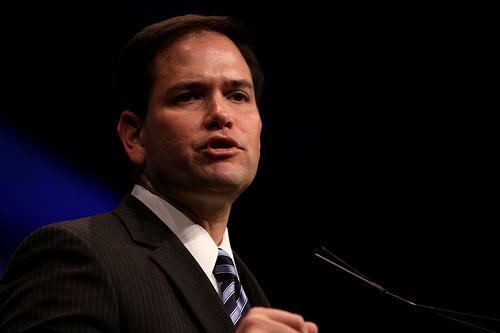 Three weeks away from the Florida primary, GOP presidential front-runner Donald Trump is outstripping U.S. Sen. Marco Rubio among Republican voters in Rubio's home state, according to a new poll released Thursday. 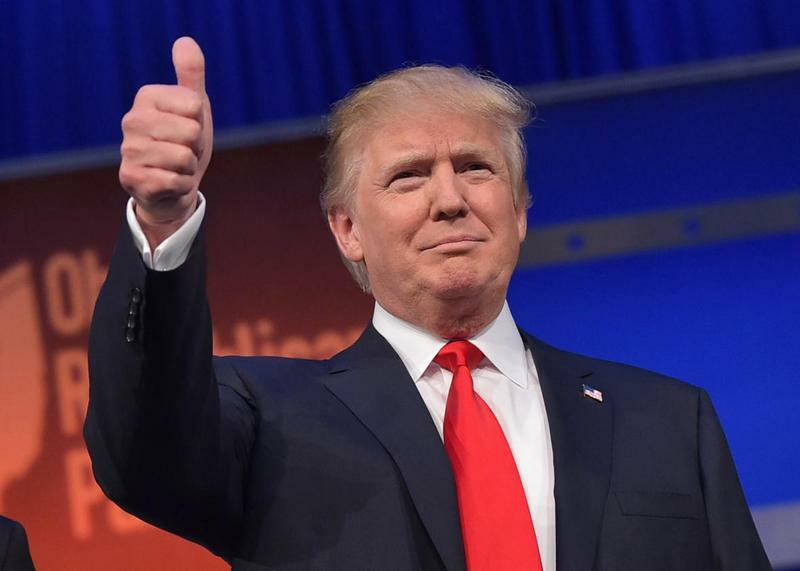 The New York real-estate mogul holds a commanding 44-28 percent lead over Rubio among likely GOP primary voters, the Quinnipiac University poll found. U.S. Sen. Ted Cruz of Texas came in third with 12 percent, followed by Ohio Gov. John Kasich with 7 percent and physician Ben Carson with 4 percent. 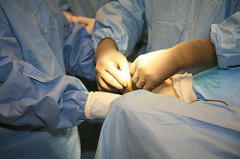 The Florida House is ready to consider a bill (HB 1175) that would enable consumers to see what hospitals around the state charge for similar surgeries and courses of treatment. 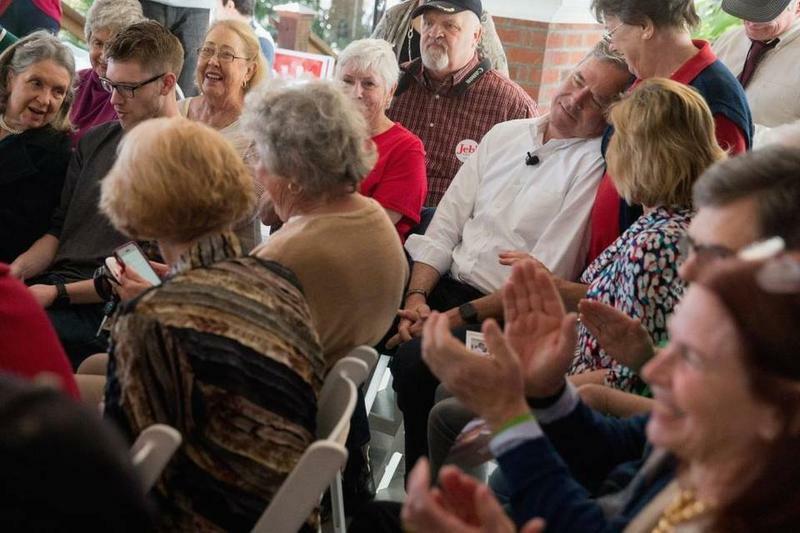 BEDFORD, N.H – Drug abuse was a central topic among voters as the presidential candidates campaigned in New Hampshire in preparation for the state’s primary Tuesday, the first primary election in the nation. The heroin epidemic and the crisis of addiction were a pressing issue for all candidates during their primary campaigns. 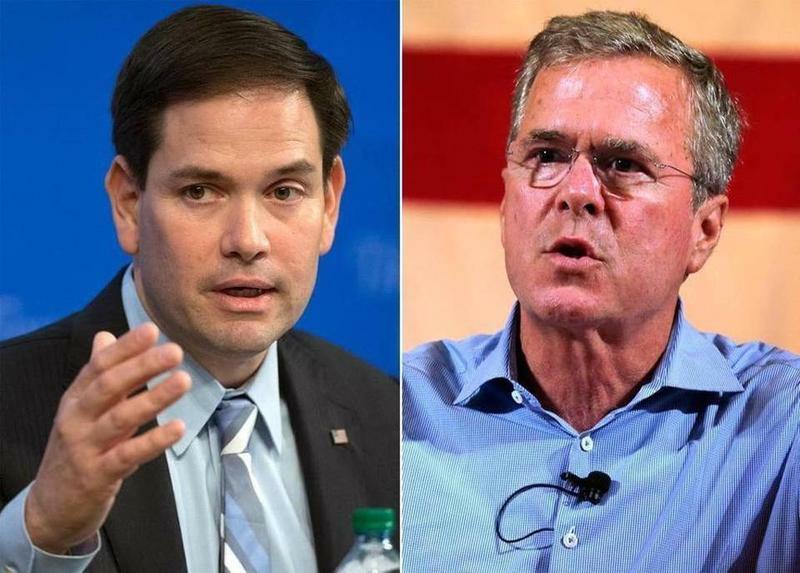 The first in the nation New Hampshire primary is Tuesday. During this week’s home stretch, Florida Sen. Marco Rubio gave roughly the same remarks at all his events. However, at his rally in Derry, New Hampshire Rubio cracked a joke about his home state to bring up an issue. The crowd laughed at his reference to his home state. PORTSMOUTH, N.H. — Voting is under way in New Hampshire in the first in the nation presidential primary. And candidates are still doing everything they can to get these highly valued votes. 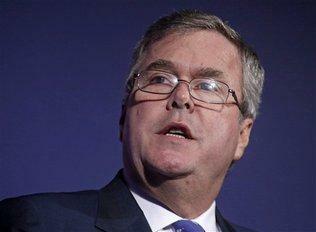 Monday night, former Florida Gov. 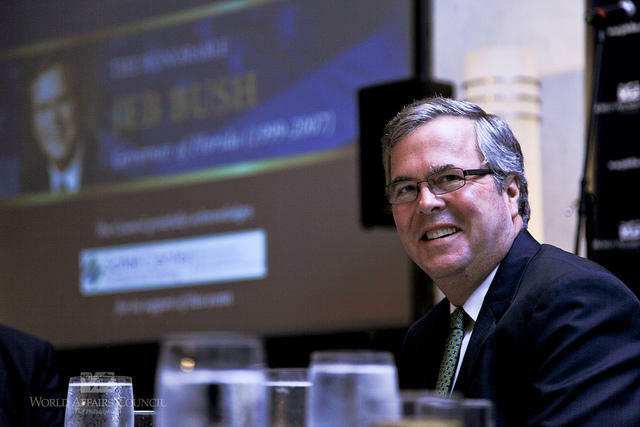 Jeb Bush held his last Town Hall event in Portsmouth, New Hampshire. His final pitch started out by embracing the Bush dynasty. 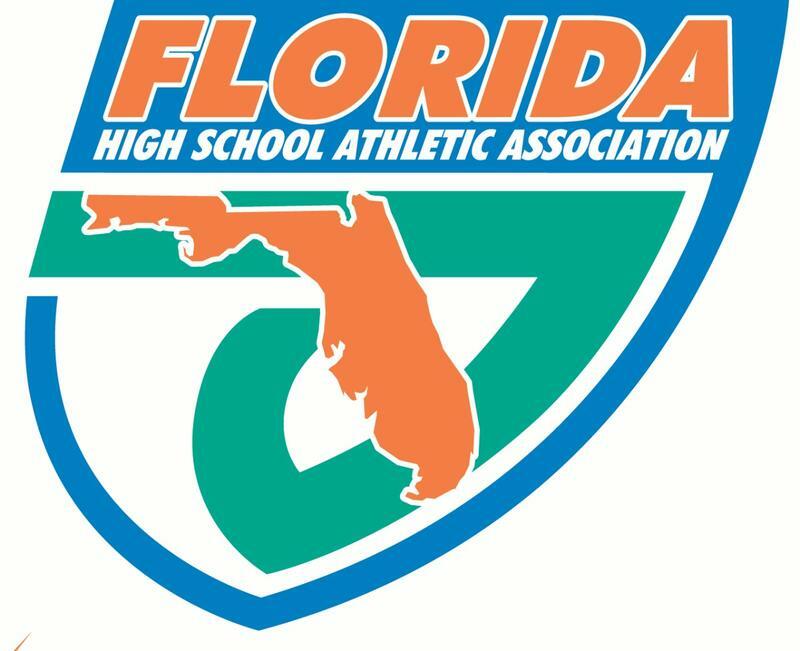 High school athletics in Florida could be in for seismic changes as legislation dealing with the Florida High School Athletic Association is rapidly moving through the House and Senate. 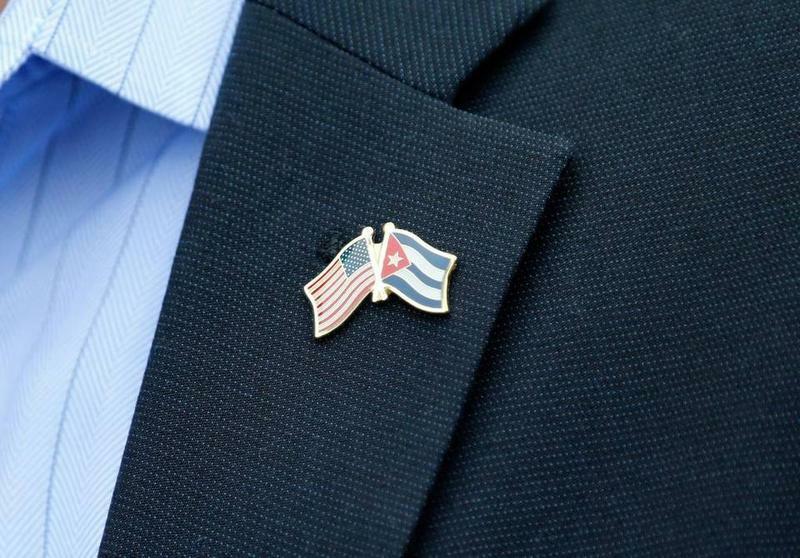 This week, a group of 15 South Florida mayors, from West Palm Beach south to Cutler Bay signed a letter sent to Senator Rubio calling on him to "acknowledge the reality and urgency of climate change." 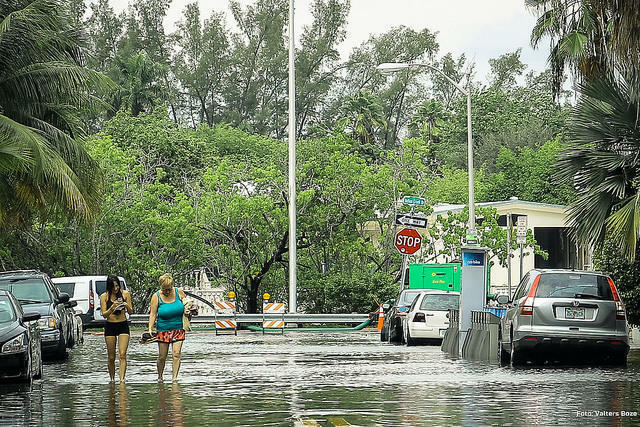 The mayors want Senator Rubio to address a federal plan regarding climate change and, specifically, the threat of rising sea level in South Florida. After changing the GOP debate terms with CNBC and demanding a $5 million charity donation from CNN, presidential candidate Donald Trump’s threats to boycott news network events came to head this week. 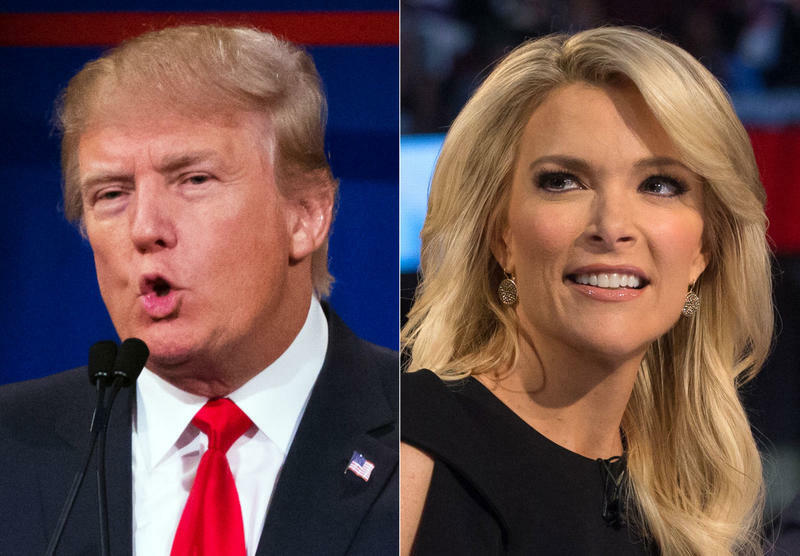 The Republican frontrunner decided not to participate in Thursday’s Fox News debate, after the network chose to keep anchor Megyn Kelly on the moderating stage, against Trump’s wishes. The debate will be the final televised gathering of candidates before the Iowa caucuses on Monday, and it could be a key opportunity for the remaining contenders. While Donald Trump banks on his brand to boost him into the White House, a Florida appeals court will hear arguments Tuesday in lawsuits accusing the Republican presidential front runner of misrepresenting his role in a failed beachfront project in Fort Lauderdale. The 4th District Court of Appeal will hear arguments in two lawsuits related to what was pitched as a swanky, Trump-branded hotel/condominium. Investors have battled in court for years to get back hundreds of thousands of dollars in deposits from the real estate developer and associates. 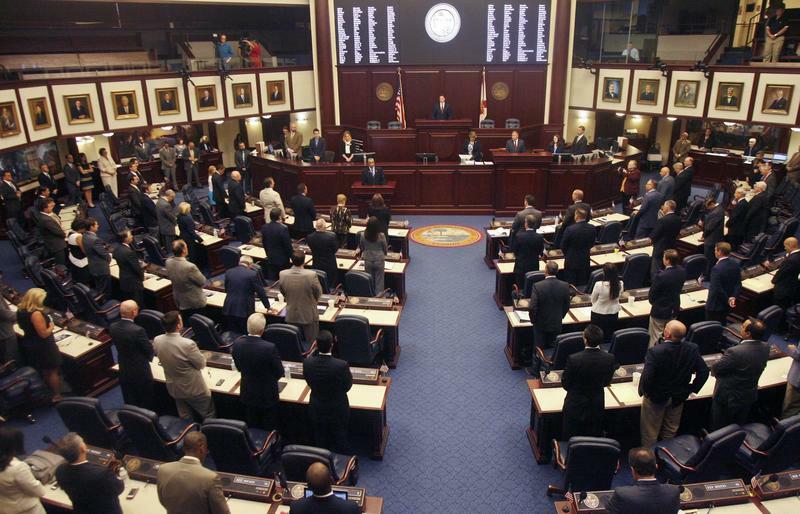 Amid an ongoing tug-of-war over tax cuts and spending, Florida legislators learned Tuesday that they are going to have less money to spend in the coming year than they were planning on. Real estate magnate Donald Trump is "crushing" his Republican opponents in the Sunshine State, according to a new poll of likely Florida voters released Wednesday. 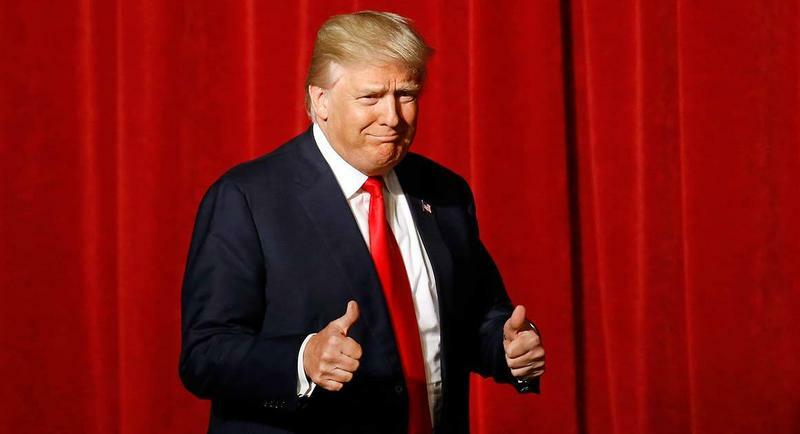 The poll, released by the Florida Atlantic University Business and Economics Polling Initiative, showed Trump drawing the support of more than 47 percent of GOP voters, giving him a 32-point lead over the next-closest candidate, U.S. Sen. Ted Cruz of Texas. The survey also gave Trump a 12 percentage-point boost from an FAU poll in September.